Notting Hill is one of the most famous parts of the city. Not only is it the setting of many a film about the city, but it also has a long spanning history and some of the most glamorous residents. Whether it’s David Cameron or George Orwell, Notting Hill has housed some of the most influential and powerful figures in history as well as being a hot spot for tourists. 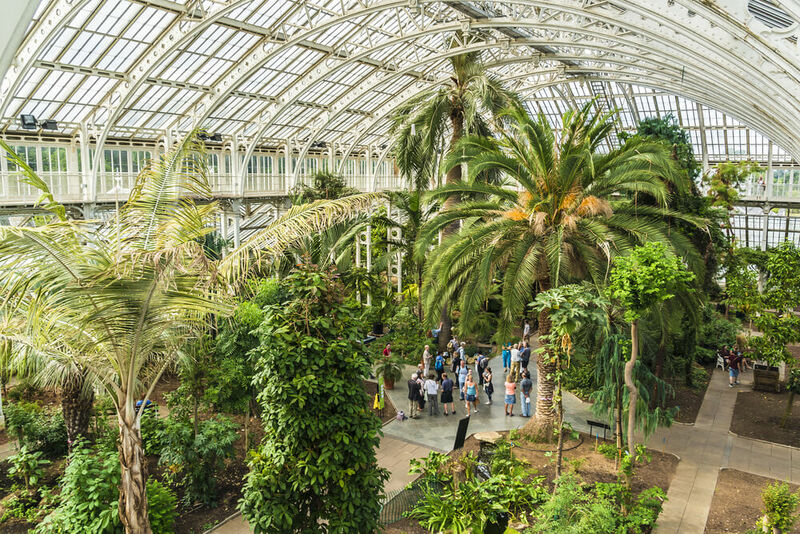 Whether you’re looking for a great canalside walk or you’re trying to find a historic monument for that perfect selfie, there’s plenty to do in Notting Hill. With the glamour of its shopping districts and the luxurious Hotels near Hyde Park in the area, your visit to London wouldn’t be complete without a visit to Notting Hill. This amazing music venue is known as one of the most popular clubs in London. For those looking to have a great time in the city, Notting HIll Arts Club hosts everything from some of the hottest live bands in the country to some of the most memorable club nights in the city. A haven for London’s trendy influencers, you never know who you’ll run into at the Notting Hill Arts Club. If you’re looking for a great night out in Notting Hill, then this historic music venue is the place to go. Ladbroke Square is known as one of the most popular residential garden squares in the city. 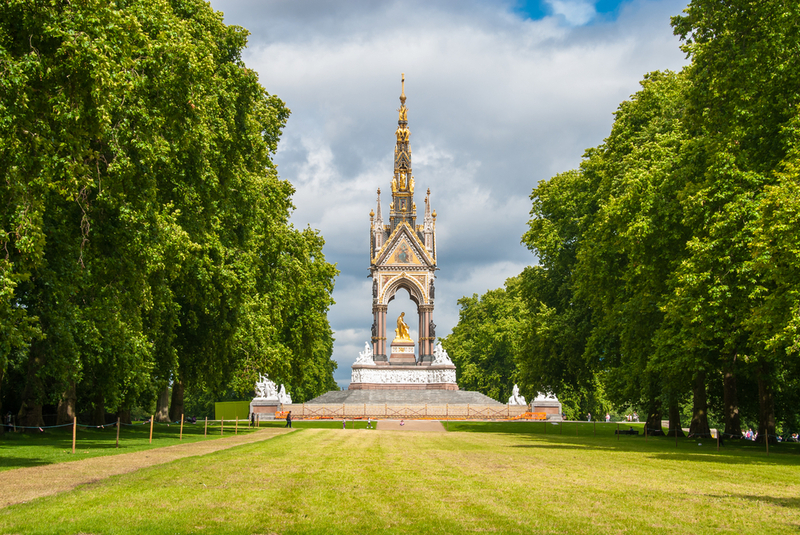 With its green spaces lined with the pristine white townhouses so famous to London, this garden is well worth a gander during a sunny afternoon. Ladbroke Square is just a short walk from Notting HIll Gate tube station and is located nearby to the Grand Royale London Hyde Park Hotel. Ever wondered how the biggest brands in the world first started out? Ever wondered what it really takes to start your own brand? Then this museum is the place for you. Bringing you through the history of branding and graphic design, this museum takes you through branding, dating all the way back to the Victorian era. 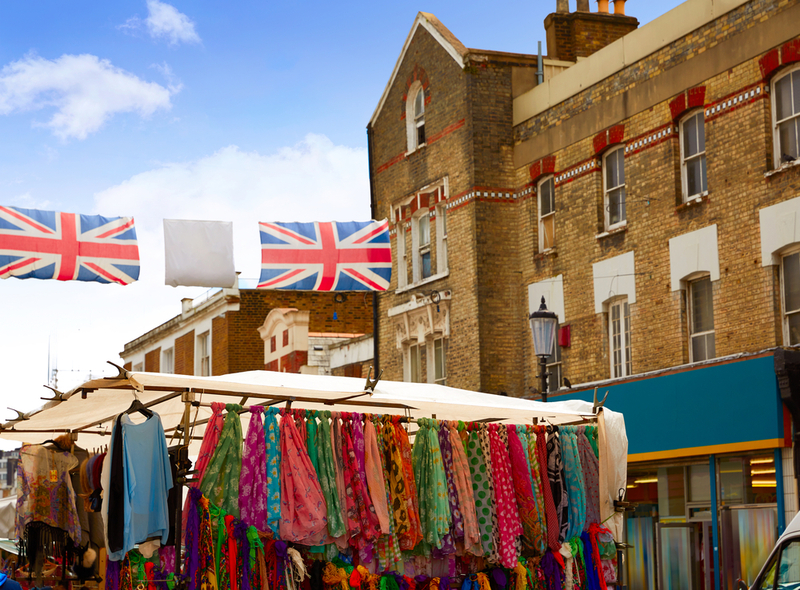 Portobello Market is one of the most famous street markets in the city. With a mile of road on which street merchants set up shop every weekend, the market is diverse and vibrant. It may be that your looking for vintage jewellery, trendy second hand clothes or even some antique furniture, Portobello Market will almost definitely have something for you. This cinema has a life that goes back almost to the start of cinema itself. As one of the popular picture houses of the 20th century, the Electric Cinema on Portobello Road was opened in 1910. This makes it one of the oldest cinemas in the country.Just because it’s old doesn’t mean that it isn’t still at the height of cutting edge. With wheelchair accessible entry and some of the best in new films, the Electric Cinema is a must for a rainy day in Notting Hill. 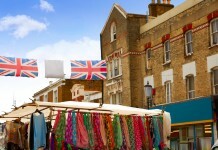 Share the post "MUST SEE ATTRACTIONS OF NOTTING HILL"